K-5 Market Farm at Saskatoon Farmers’ Market sells lots of berries but they have unique garlic too. German red, Russian, and Czechoslovakian garlic. 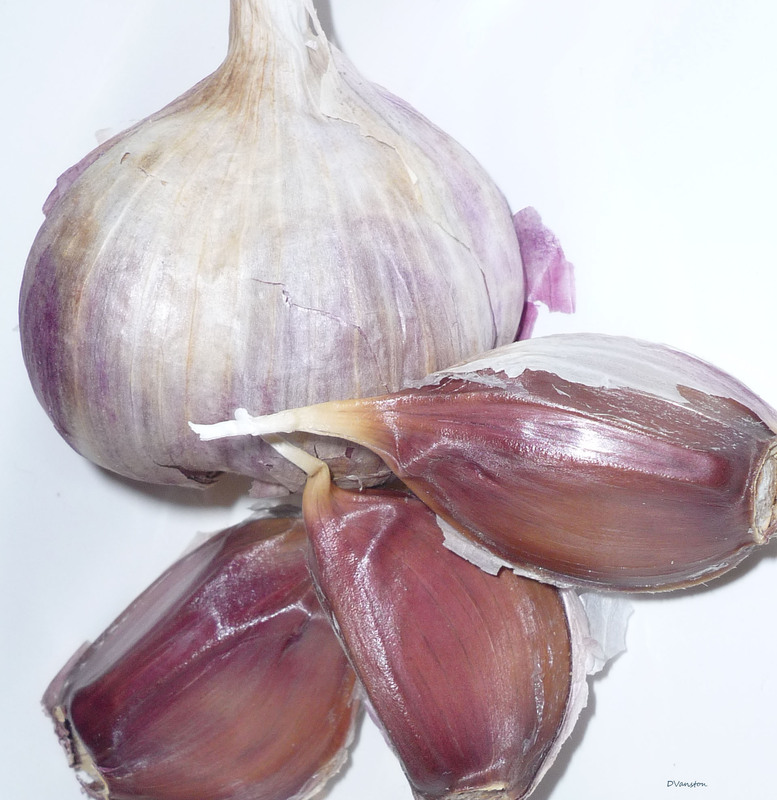 German red – a hotter garlic variety. This summer Tony and Brian are hoping to sell chanterelles and morels. 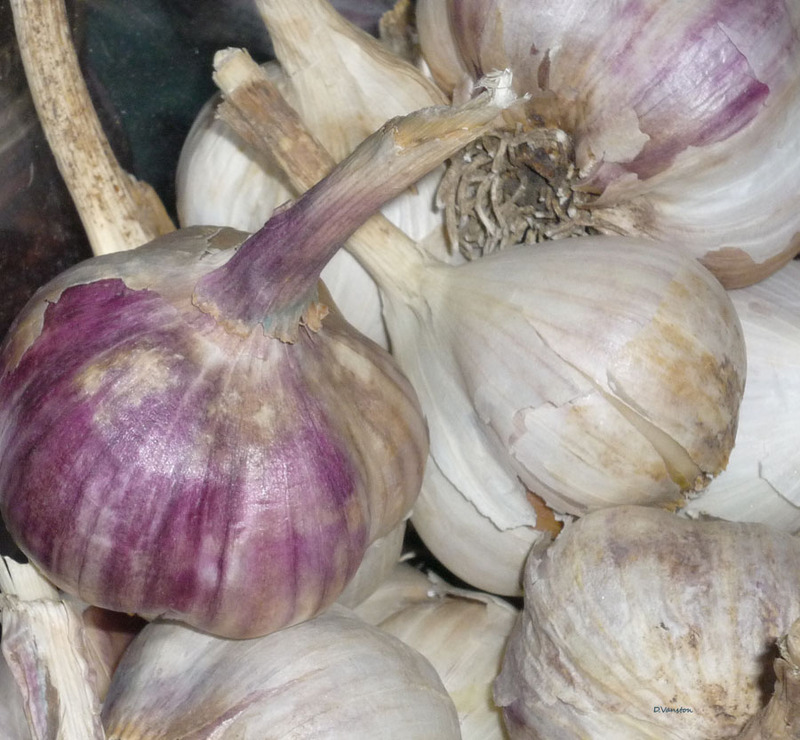 Come over to the market on Saturdays and pick up some flavorful garlic at the K-5 Market Farm booth.